This is a great picture. 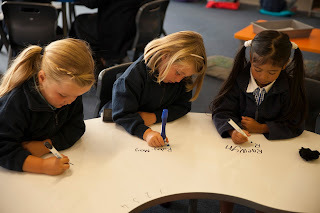 I love how all three girls are focused and engaged in their work and learning. Welldone girls!